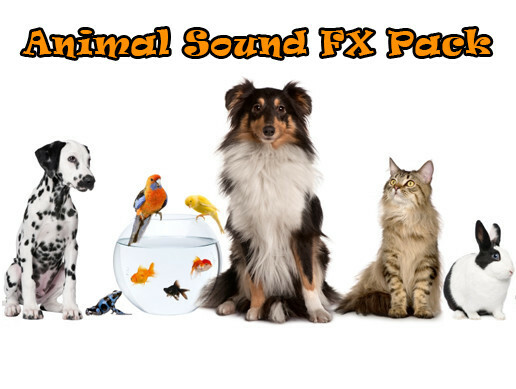 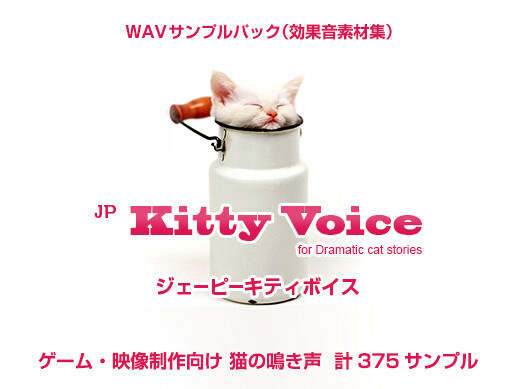 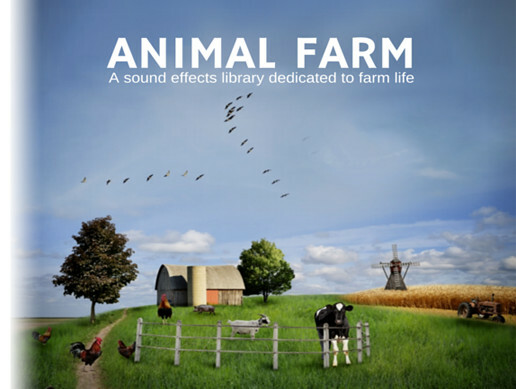 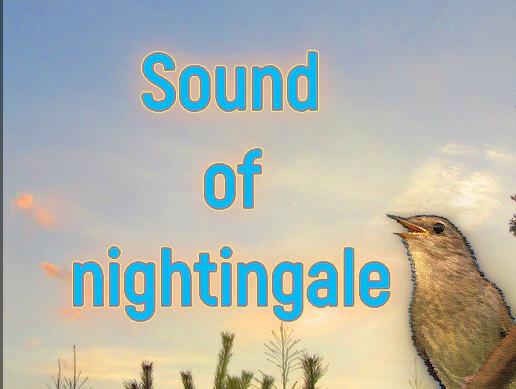 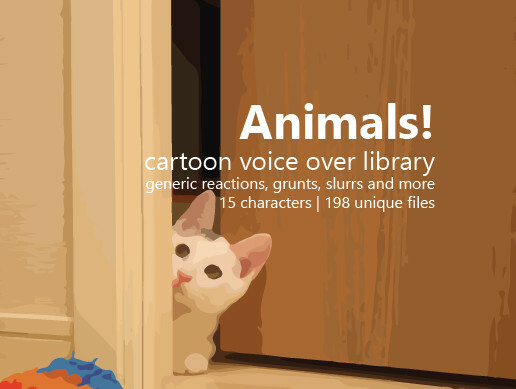 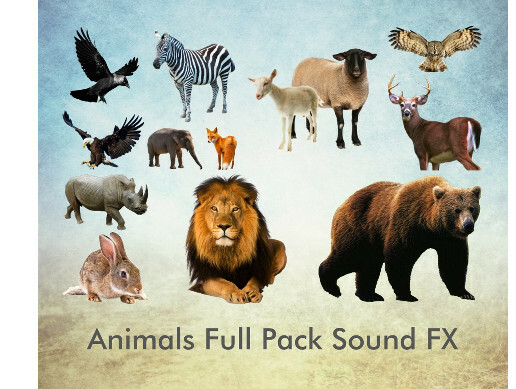 Complete sounds solution designed for game, Mastered to get consistent levels between animals. 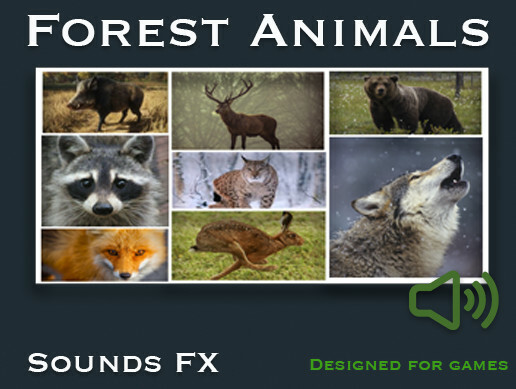 Boar, Fox, Deer, Stag, Wolf, Rabbit/Hare, Racoon, Bear,Lynx,Bobcat. 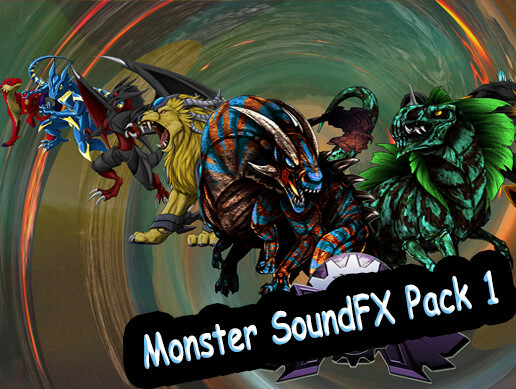 Need more sounds? 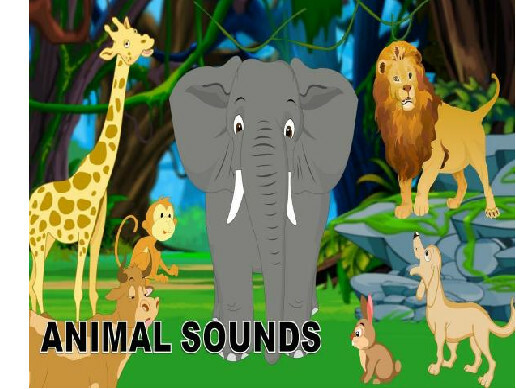 more animals? 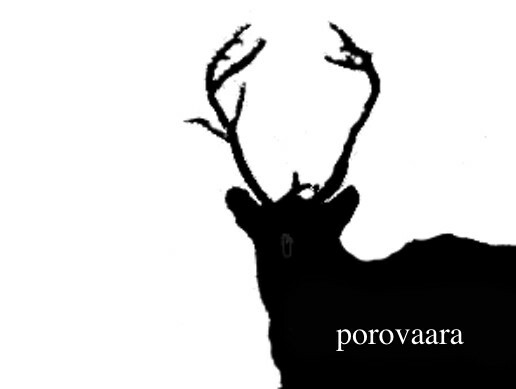 send me a request by email.